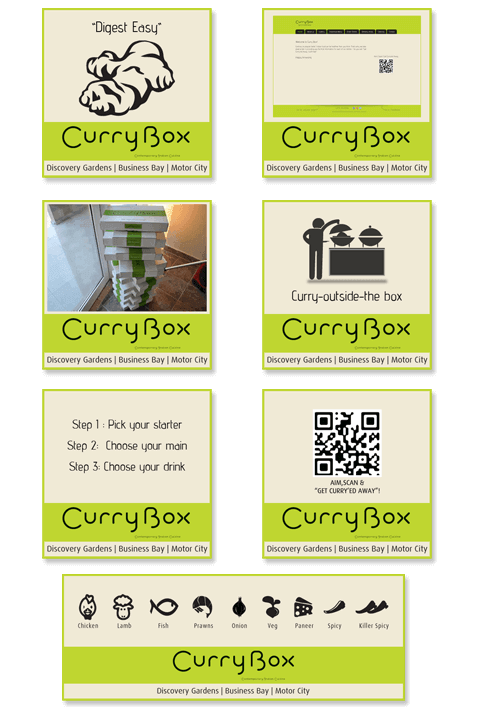 Curry Box specializes in Deliveries, Take-Aways & Catering to tantalizing senses with a sensational array of Indian food, carefully selected from various parts of India. Their multi-cultural chefs each bring their expertise to our contemporary kitchen covering favourites from the North and South of India. Poogle media designed the creative graphics, print ads and social media media posts.